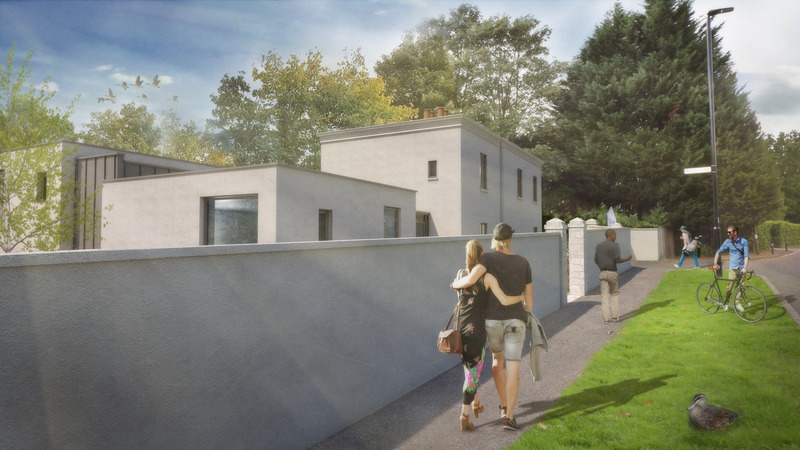 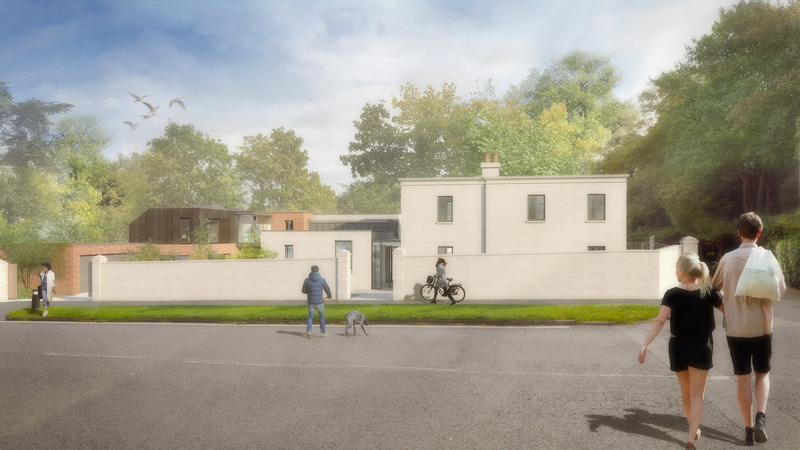 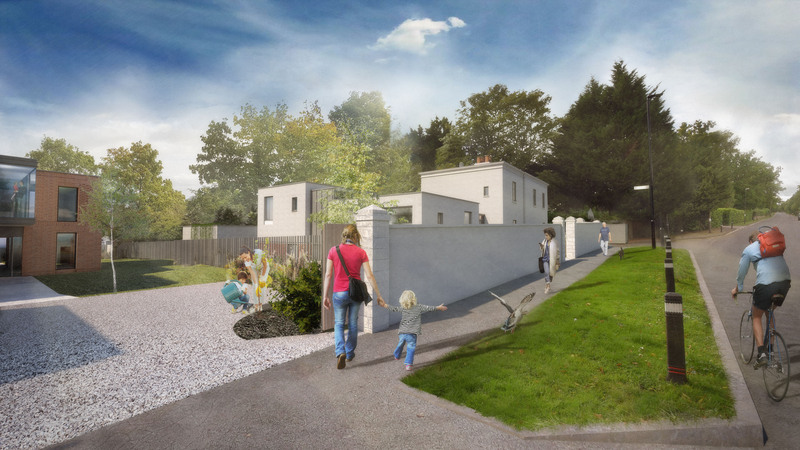 A proposal for 2 new dwelling housed occupying the site adjacent to the golf club entrance. 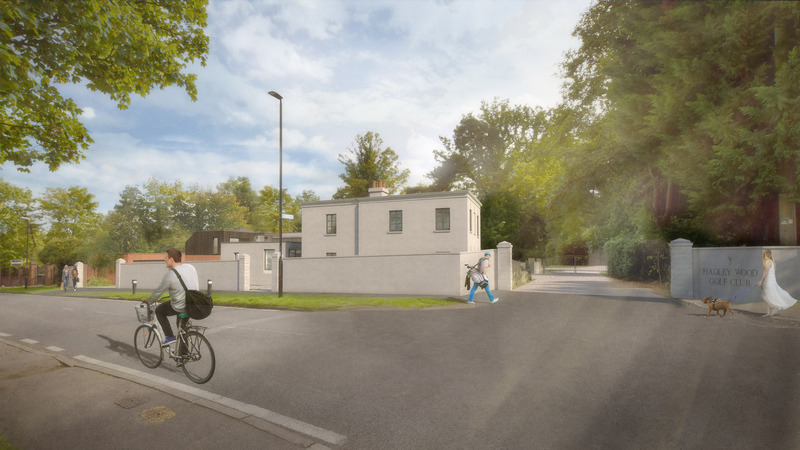 A complex project that required both an extension and renovation of a Grade 2 listed Lodge and the design of a new build dwelling that responded to a sensitive historic context. 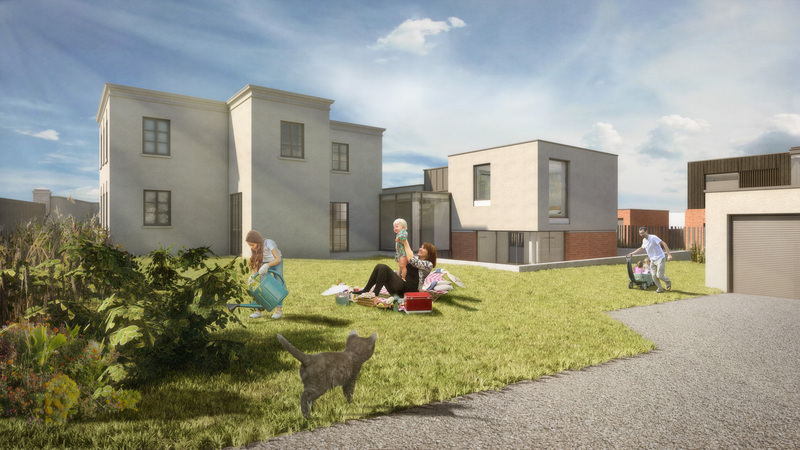 Smith Maloney Architect engaged with the local planning authority at the earliest opportunity to agree the design principles through a series of schematic diagrams. 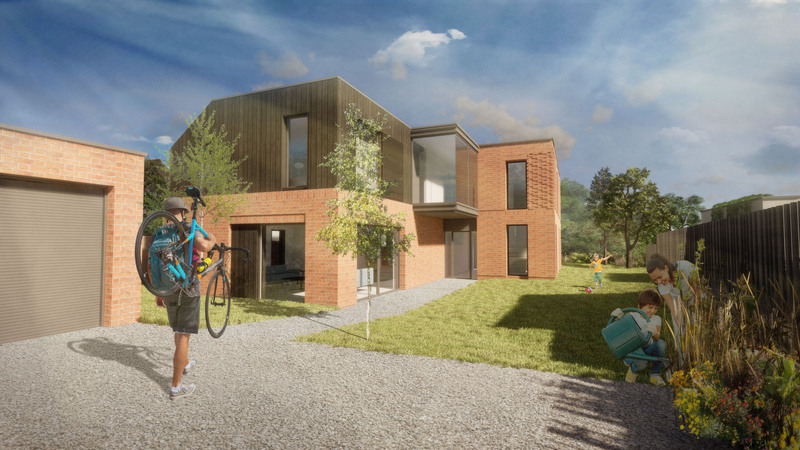 This collaborative approach ensured the design developed within a framework of pre-agreed parameters to minimise the risk of disappointing outcome.